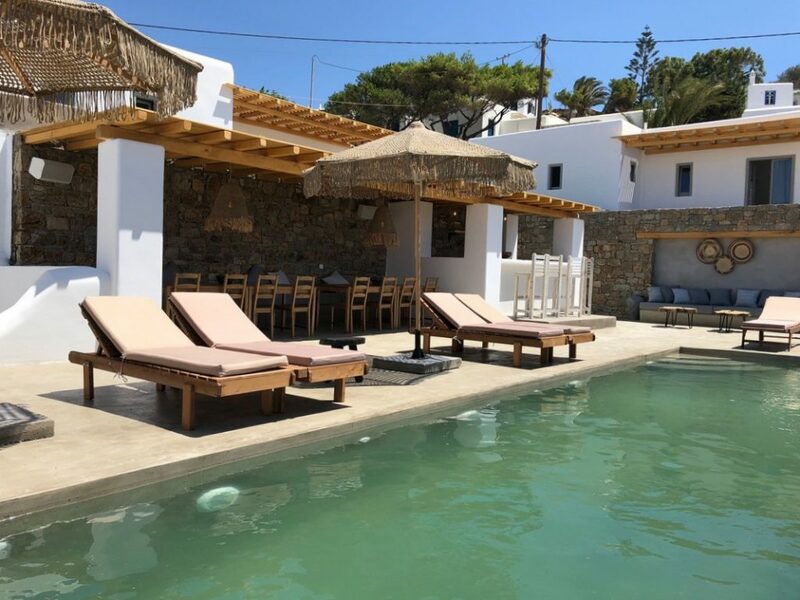 Villa Leon is a brand new lux villa in Platis Gialos in Mykonos. Villa consists of 7 individual lux suites (Leon I, Leon II, Leon III, Leon IV, Leon V, Leon VI, Leon VII) which gives you extraordinary place to have a rest from tired work days. Talking into account, advantage of suites is individuality, which means that you can go out any time, without disturbing your friends or family.